Cognac brand Rémy Martin is hosting an event showcasing the different grapes used in its blend. "The Art of Blending" masterclass will allow guests to explore the different stages involved in creating the perfect blend. Guests will be taken on a journey of discovery to understand the subtle nuances from younger eaux-de-vie up to and including the brand’s iconic XO. 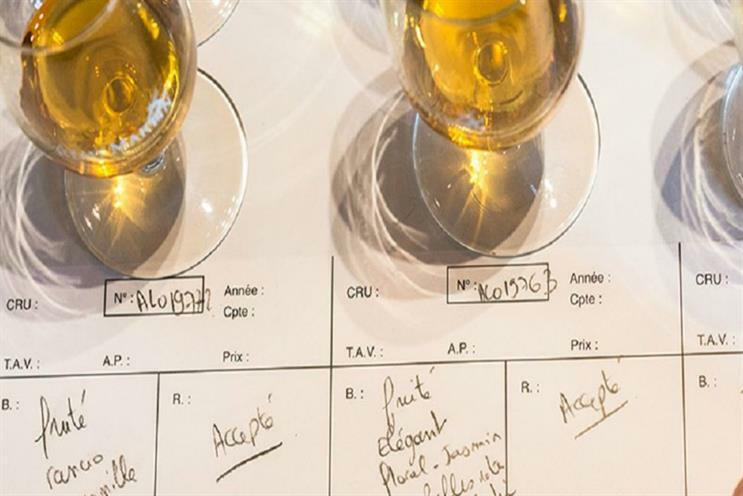 The masterclass is taking place on 27 April at The Whisky Exchange Cognac Show in London. Prunier, one of the oldest Cognac houses, will also be hosting tastings at the show.